Shaan, is an Indian playback singer more active in Hindi, Bengali, Marathi, Urdu, and Kannada films and a television host. He hosted the shows Sa Re Ga Ma Pa, Sa Re Ga Ma Pa L'il Champs, Star Voice of India and STAR Voice of India 2. 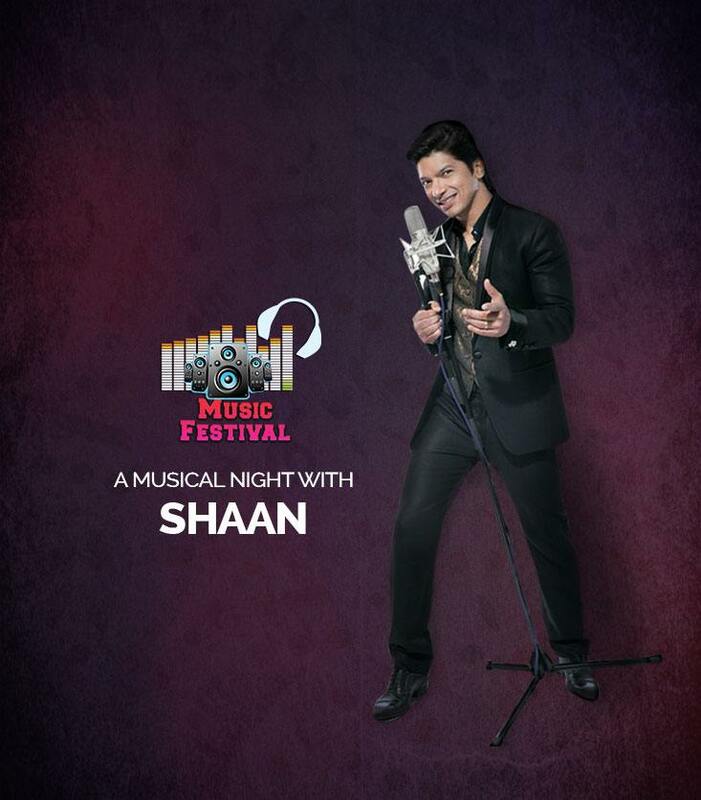 We at Ozone Urbana had the privilege to witness Shaan at the live concert. The footfall at the Shaan’s Live Concert was close to 2000+ on ground and the digital reach 697.1k users.